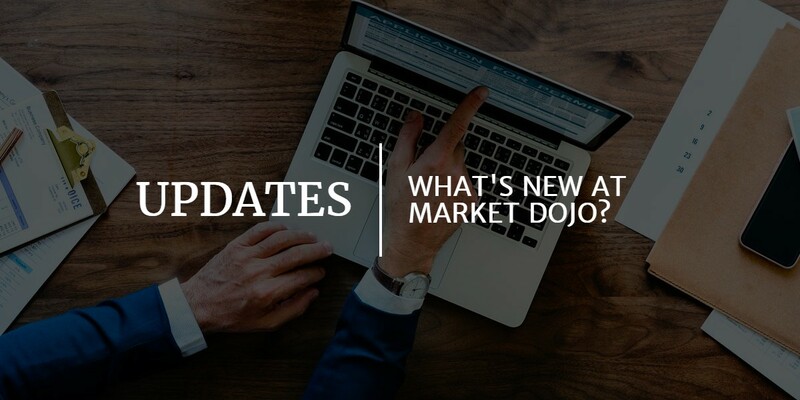 We have released some new improvements to both Market Dojo & Category Dojo. We hope you like them and we also have some great releases in the pipeline so keep your eyes and ears open! Improvements to the end of event report to make it clearer when a Participant has not taken part in a Lot. Improvements to the text prompts shown to users. 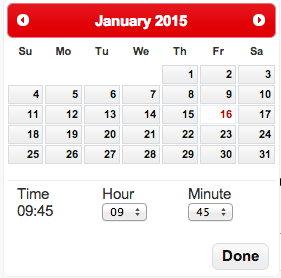 New styling for our calendar and popup controls, to use Market Dojo colours. New calendar, brighter and less blue. Allow for data items which are much further outside of normal bounds. For example, if creating specifications takes a long time, you have more options about exactly how long. Give better instructions to the User, to help them enter the right values. Some tweaks to the algorithms to give more accurate results, based on real-world feedback. This release includes lots of smaller tweaks to address areas that our QA team and customers have noted.